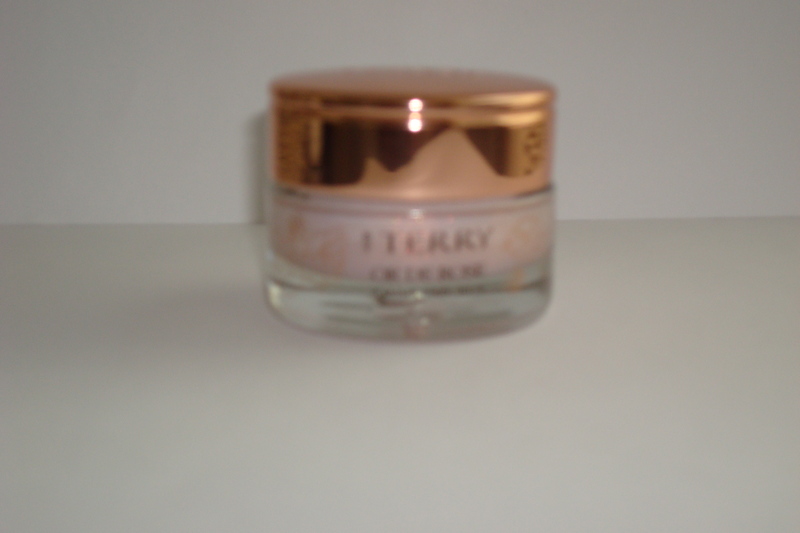 My first experience with by Terry cosmetics was looking through the European magazines and seeing the product at Le Bon Marche in Paris. I read about the Baume de Rose and was dying to try it. Since then my sister Dora and I frequent the cosmetic department at Barney’s New York. We fell in love with the OR DE ROSE – an iridescent gold flecked lip gloss, that smells like roses. This beautiful lip gloss transforms any color of lipstick or lip pencil you are wearing – it’s great to layer for those evenings when you need a little something extra. OR DE ROSE get’s a TEN!!! *Terry de Gunzburg is the genius behind YSL Beauty – the creator of the Touche Eclat.